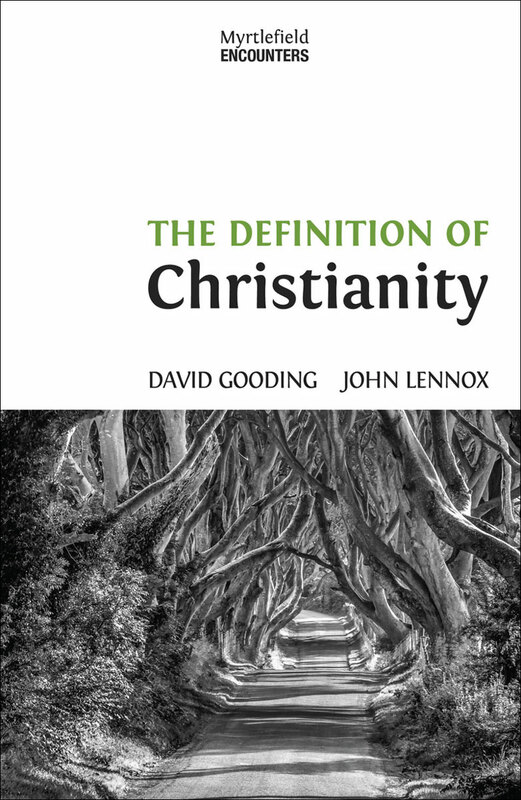 Christianity’s own original and lasting definition. 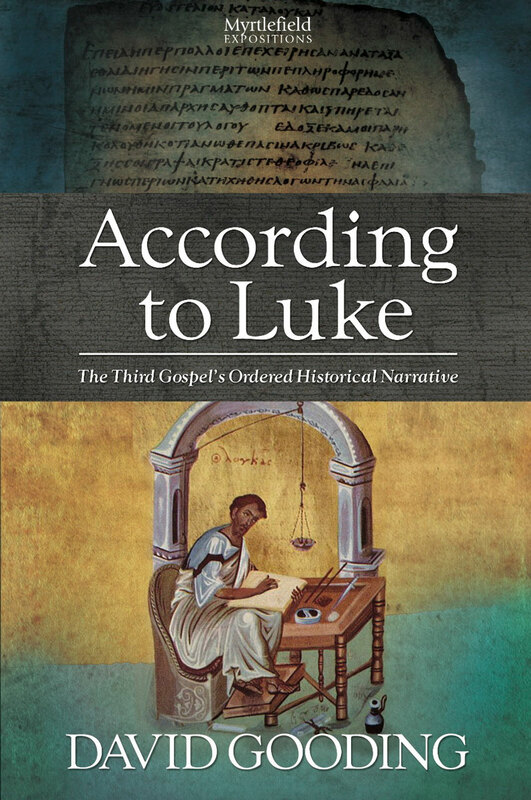 Right from the start of his Gospel Luke makes it clear that the story of Jesus is neither ancient myth nor contemporary fable. It is straightforward history. To emphasize this he provides us with historical coordinates. He informs us, for example, that when John began publicly to introduce Christ to his nation it was in the fifteenth year of the Emperor Tiberius’ reign, while Pontius Pilate was governor of Judaea, during the highpriesthood of Annas and Caiaphas. 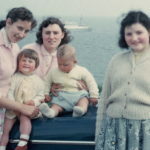 This is, then, an historical account. But what does Luke’s history of Jesus mean? And how can we be certain that we have understood the message that he has presented in his account of Christ’s life? 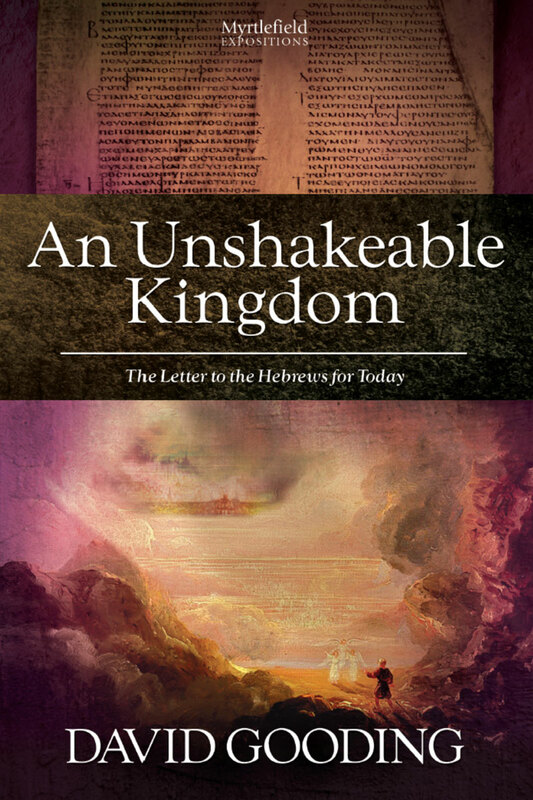 In a clear and concise manner informed by pastoral concern, David Gooding explains the meaning of Hebrews’ warnings as he expounds the letter as a whole. He carefully examines the position and temptations of its original readers in the first century. Many were undergoing such severe persecution that they might easily have wondered why, if Jesus really were the Messiah, they had to experience such pain and loss. 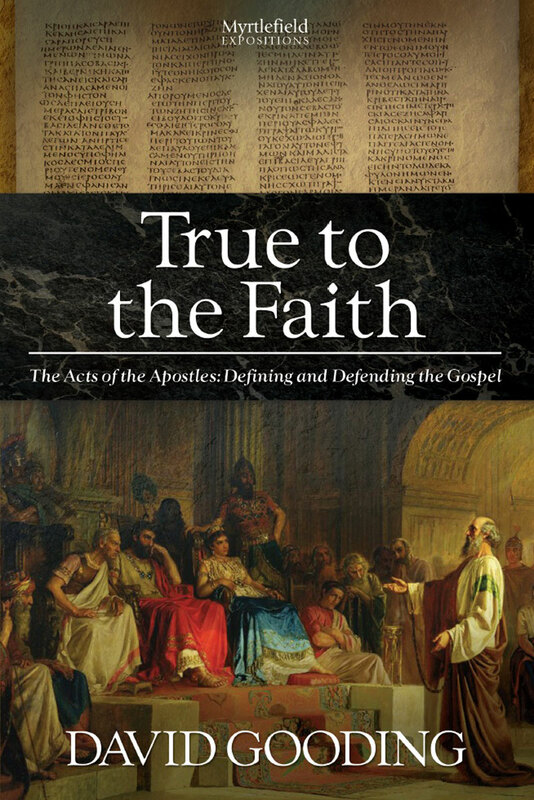 He expounds its major themes in order to show that its unified message is that hope and enduring faith in Jesus the Messiah, the Son of God, will never be put to shame. As he guides us step by step, he reaches outside the limits of the letter itself in order to explore rich fields of Old Testament history, prophecy, ritual and poetry from which the letter has drawn so many of its insights. 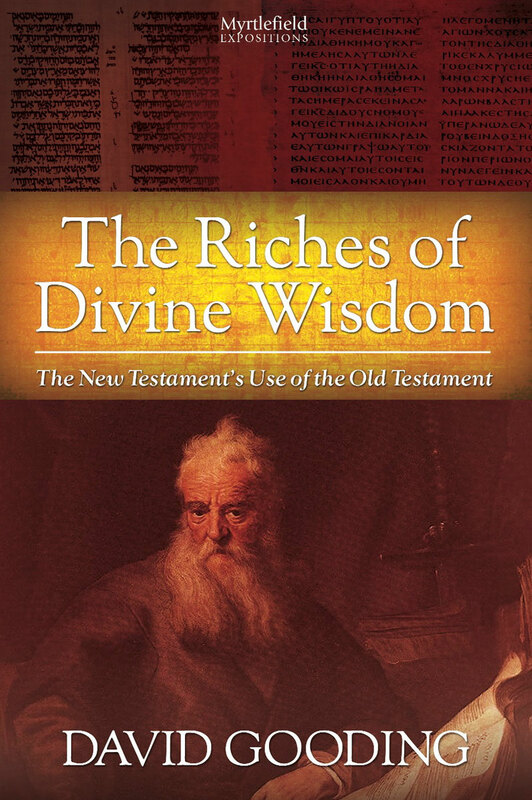 The wisdom of God is revealed in both Old and New Testaments, but it is impossible to appreciate that wisdom fully if the two are read in isolation. Sometimes the New Testament quotes the Old as authoritative. Sometimes it cancels things that the Old says. At other times it indicates that the Old was a type that illustrates New Testament doctrine. How are we to understand and apply its teaching? Is the New Testament being arbitrary when it tells us how to understand the Old, or do its careful interpretations show us how the Old was meant to be understood? 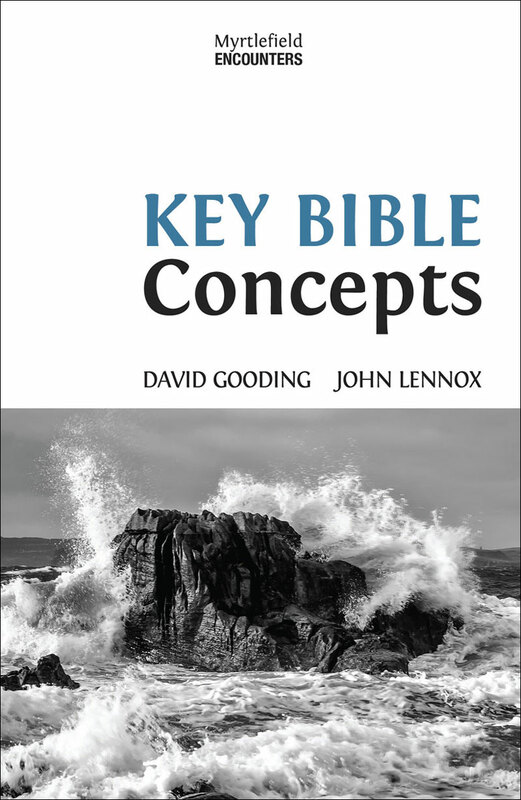 Could it be that the New Testament’s many different ways of using some of its passages provide us with guidance for reading, studying and applying the whole of the Old Testament? Just before his execution, Jesus Christ invited his disciples to join him at a borrowed house in Jerusalem to celebrate the Passover. As he faced betrayal, arrest and crucifixion, he taught them about the very heart of the Christian faith, namely, holiness. When the time came to leave the house, he continued his teaching. As they made their way through darkened streets that were filled with hostility to him, he spoke of how he would empower them to be his witnesses in a world that would often hate them too. Jesus was the teacher; the disciples were his pupils. 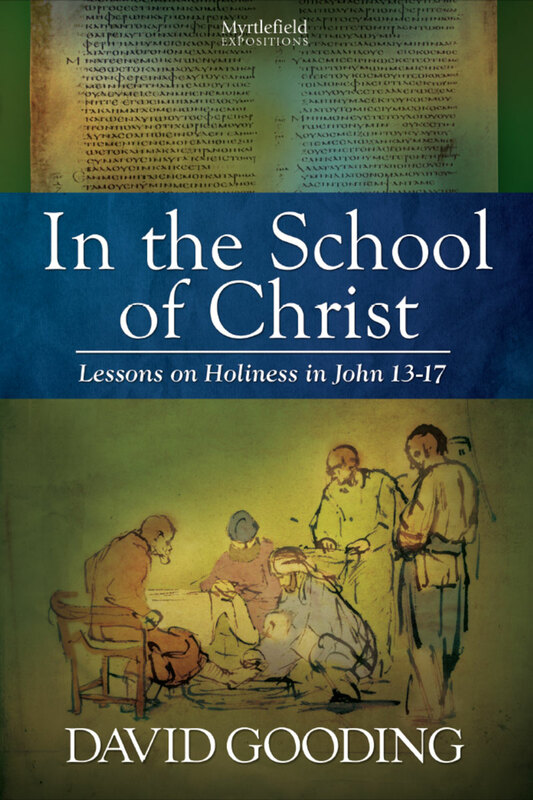 It was the school of Christ.